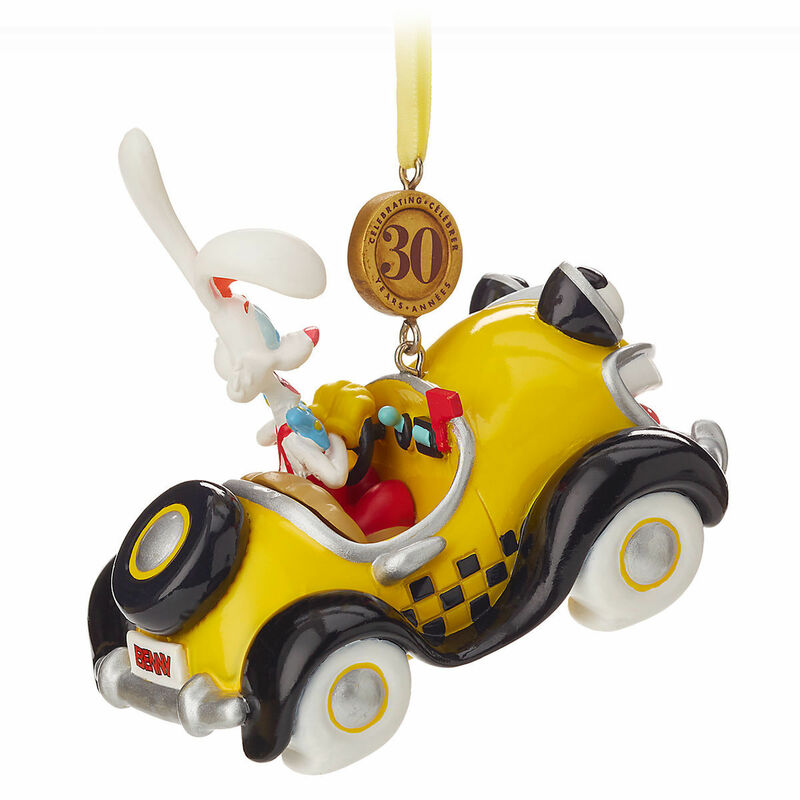 There's no indication if there will be a Jessica Rabbit ornament to go along with Roger. 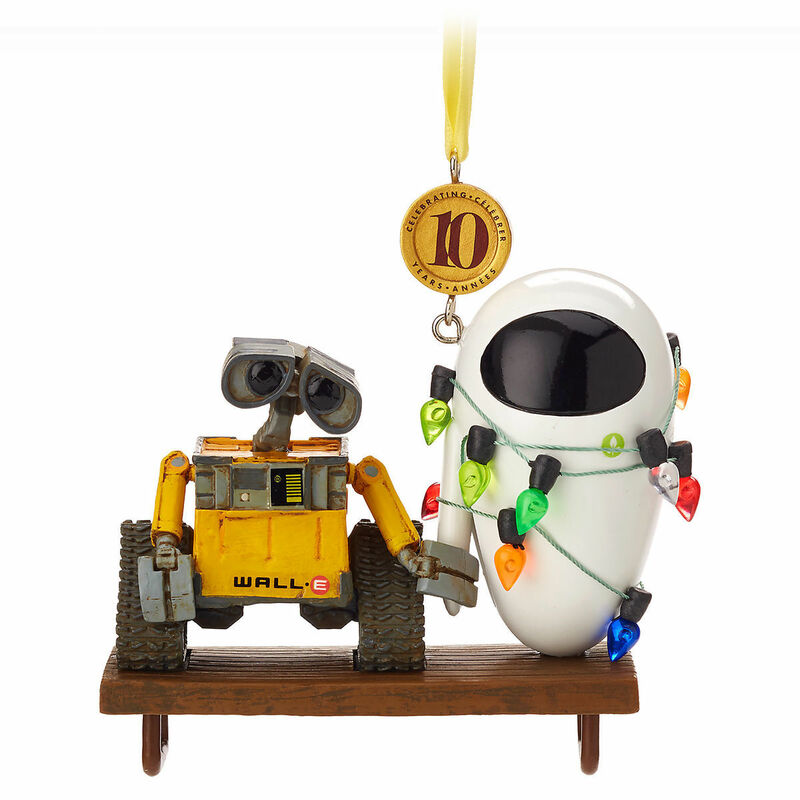 The website notes that there are 10 ornaments in the series, and only 4 are showing up as of right now. 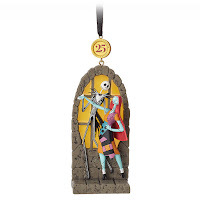 The website has a page for ornaments stating "More Coming Soon!" 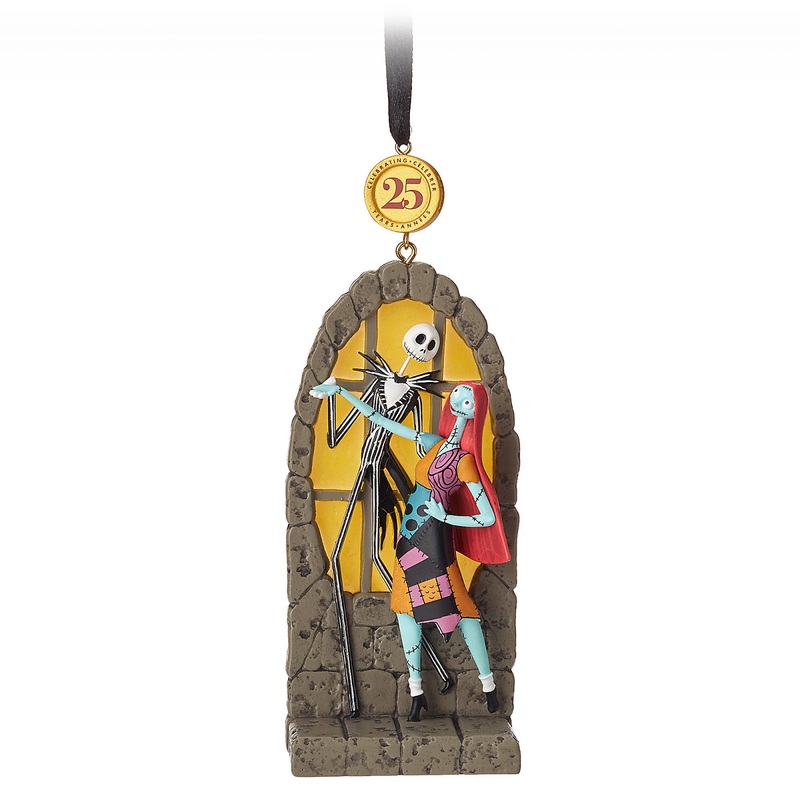 It is worth noting that as of now the Jack and Sally ornament is sold out and these are marked as a Limited Release. The ornament looks beautifully sculpted and painted and features Roger out for a spin with Benny the Cab. 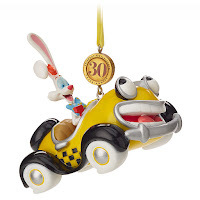 The ornaments in this series have a special medallion on the ribbon with the anniversary on it. Unlike many of their ornaments, it doesn't appear the ribbon is removable, however the ornament can still be displayed on a desk or shelf as well. 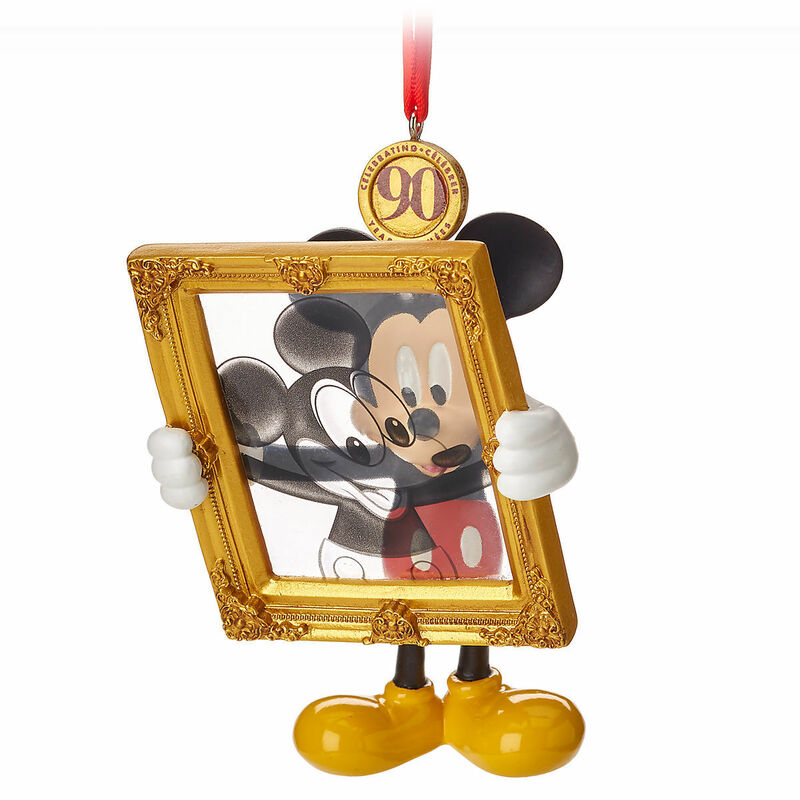 It sells for $19.95. Roger and Benny of Who Framed Roger Rabbit speed from Toontown to tree while celebrating their 30th Anniversary of animated antics as a Sketchbook Ornament from the Legacy series.